4 bedrooms, 3.5 bathrooms 2600 sq. ft.
Haddon House, located in Metro Vancouver, offers you a rare opportunity to vacation in one of the world’s most beautiful cities while staying in a quiet, upscale neighbourhood of million dollar homes. Only 20 minutes from the excitement of downtown Vancouver, this elegant, heritage home is a peaceful haven just steps from Burnaby’s Deer Lake. All bedrooms have state of the art air conditioning with cable TV/DVD, in-floor heating in the bathrooms and wireless Internet throughout the house. Enjoy the use of our gourmet kitchen with stainless steel appliances and our spacious rear deck. While you vacation at Haddon House you’re free to have exclusive use of all the home has to offer. There is a separate self-contained hosts’ suite in the lower, permitting the hosts to offer you the best of both worlds – complete privacy for guests as well as additional complimentary concierge services, if desired. These would include tips and assistance with tourist information and directions, dining and other reservations etc. Nearby Attractions: One block from Haddon House lies Deer Lake – one of Metro Vancouver’s best-kept secrets with its abundance of walking and biking trails, canoe and paddle-boat rentals and picnic areas. Also within easy walking distance is the area’s cultural hub with live performances taking place year-round. Drive a short 7 minutes to British Columbia’s largest shopping mall, or park your car for the day and take a 20-minute Skytrain ride into the heart of Vancouver’s downtown. More on our Rooms: This award-winning, 2600 sq. ft. home is luxuriously furnished with modern amenities and surrounded by views of British Columbia’s Coastal Mountains. The Dutch Colonial style of this professionally decorated 4 bedroom and 3.5 bathroom heritage home has been lovingly maintained throughout a complete renovation. 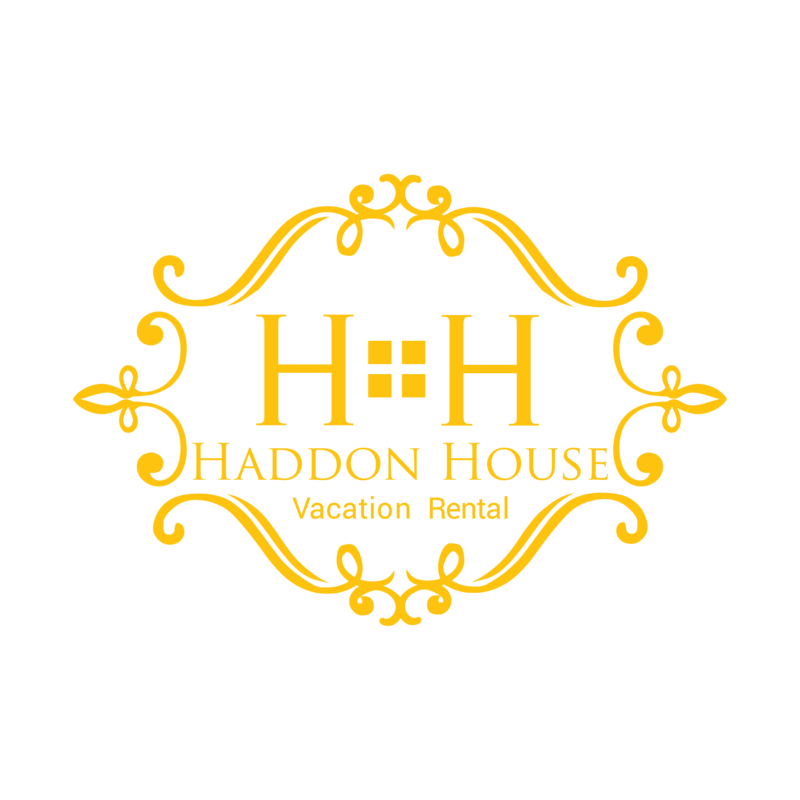 Updated to offer you modern amenities such as wireless Internet, in-floor bathroom heating, pillow-top mattresses, and flat-panel televisions in each bedroom, Haddon House provides the perfect setting for your corporate retreat or family vacation. All bedrooms are elegantly furnished with a king or queen size bed, plush armchairs and air conditioning. There are three bathrooms, two of which are ensuite, as well as a powder room (1/2 bath) on the main floor. Other Amenities: We provide a host of tourist information & brochures; a desk with phone, laptop, printer and wireless Internet access. On the main floor, the dining and living rooms seat 8 guests comfortably, with a baby grand piano, handsome fireplace and beautiful garden views. Cooks will delight in the gourmet kitchen spaciously designed with a professional range, stainless steel appliances and a cozy breakfast nook. Enjoy the vast rear deck outfitted with a natural gas barbeque and plenty of seating area. With ample room for parking and open spaces to explore, the estate-sized gardens are lush, yet usable.